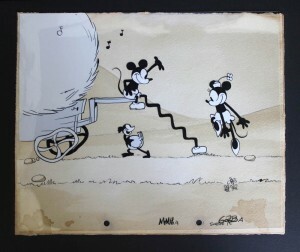 New old Mickey Mouse short: Get a Horse! Mickey is back, and is his ornery old self once again. No, really. New Mickey is old Mickey. And by old, I mean 1928 old. 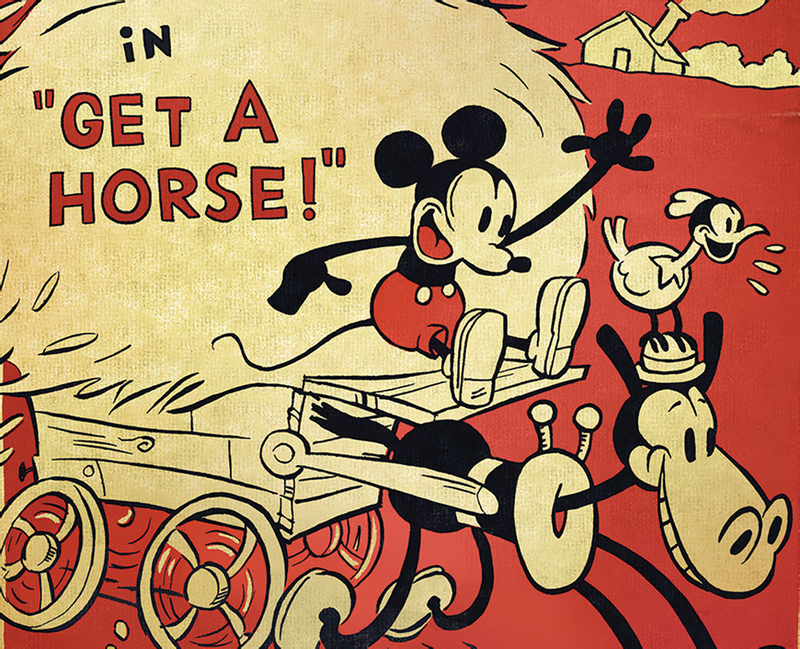 Disney’s new Mickey short, Get a Horse!, is attempt at capturing the Mickey of yesteryear. Using a combination of hand drawn animation and digital effects to simulate film wear, Disney touts Get a Horse! as a “lost” Mickey short. It’s great to see Disney utilizing their mascot in animated form again (aside from Mickey Mouse Clubhouse.) The recent shorts have been a pleasant surprise, and I look forward to more from the Mouse. 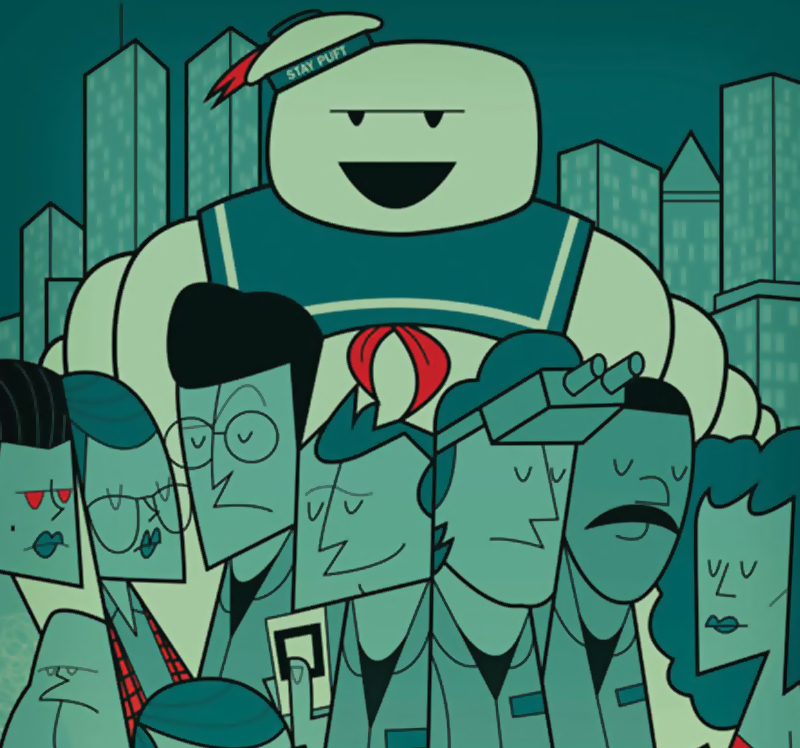 After Paperman, Walt Disney Animation Studios we prove once again that they know their heritage and intend to use it. A technical bid, they prefer the technical (new or not, but always used cleverly) serving a true story, touching and moving. Mickey, Minnie, Horace, Pete, they are all there … and we offer a great moment in cinema and emotion. Check out the gorgeous hand drawn cels below. Click for a larger view. Get a Horse! is set to premiere before Disney’s upcoming film Frozen, due in theaters on November 27th. Is there really anything else I can say to add to the awesomeness? Nope. While I’ve never been a huge fan of the Transformers movies, I didn’t think Dark of the Moon was completely terrible and I’m somewhat looking forward to the [reported] new direction for the franchise starting with the fourth flick. But you know what would get me quasi-excited? I think we’re getting them, if Mark Wahlberg is to be believed. 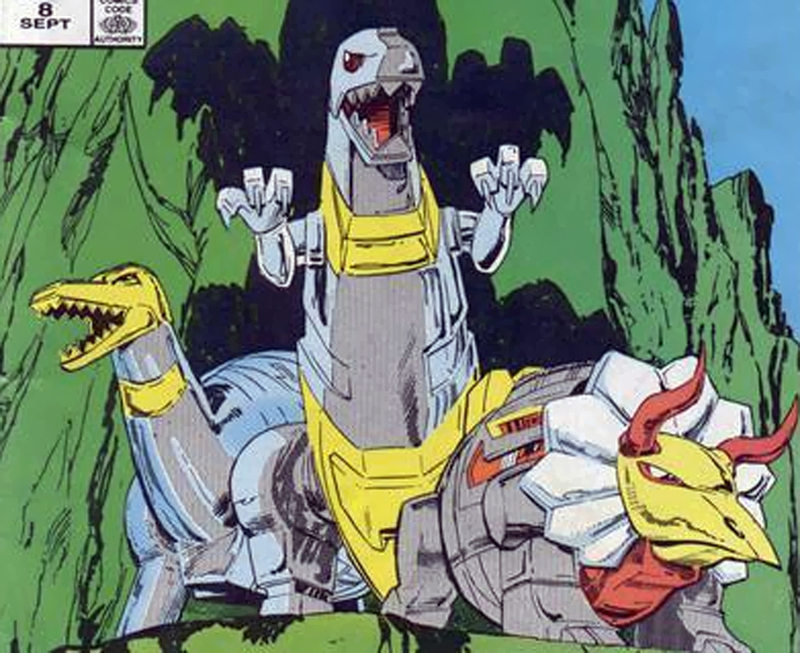 In other words, don’t expect Bay’s Dinobots to resemble your childhood toys. Or maybe they will. That would be pretty surprising. What do you think of the Transformers live-action movies? Love ’em? Hate ’em? Comment below! 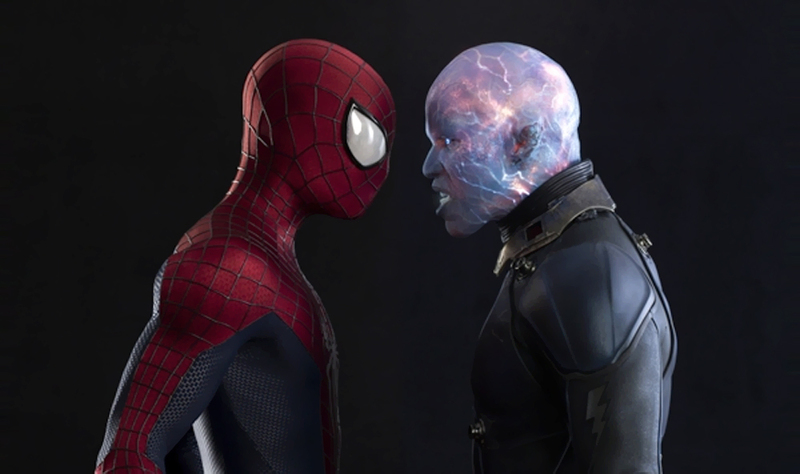 More amazing Amazing Spider-Man 2 pics. 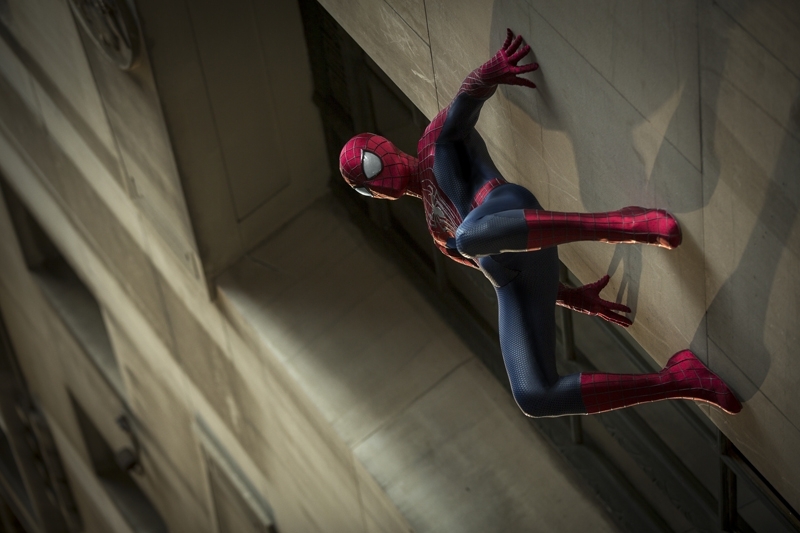 More stills from the upcoming Amazing Spider-Man 2 have arrived, thanks to Empire magazine. 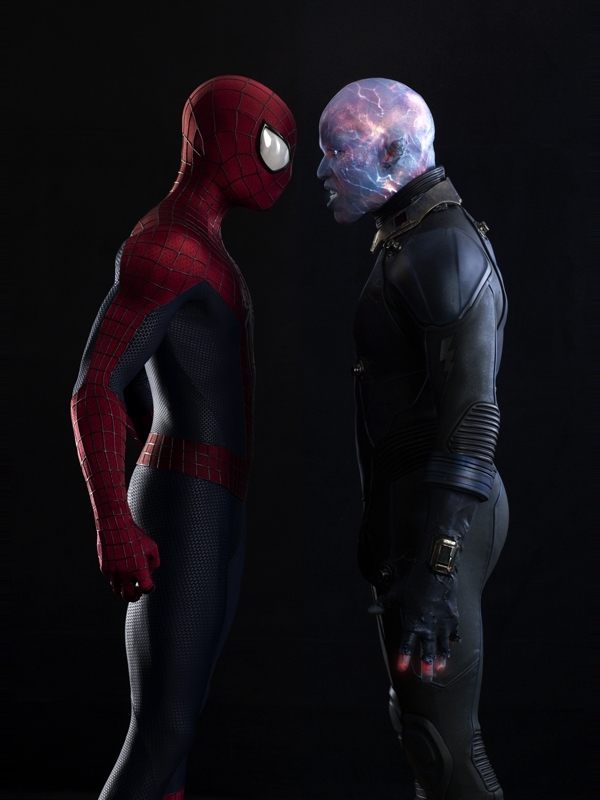 Even though I had my doubts upon first seeing it, I think I actually prefer the Spidey costume from the first movie. It looked like something a high school kid could come up with. This one looks very much like Tobey Maguire’s costume from the Raimi trilogy. That is, it’s comic book accurate… but also looks very Hollywood. 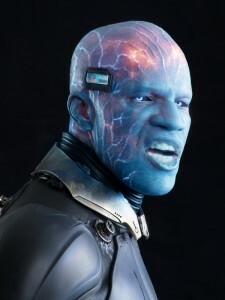 Electro just looks like Mr. Freeze. Still, I’m looking forward to this flick. 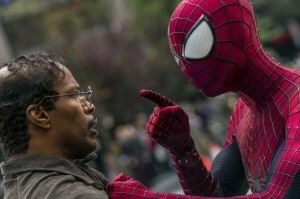 The first one really surprised me, as I was expecting a rehash of the 2002 Spider-Man movie. Instead, it wound up being my favorite comic book movie of 2012. More pics below. Click for a larger view. 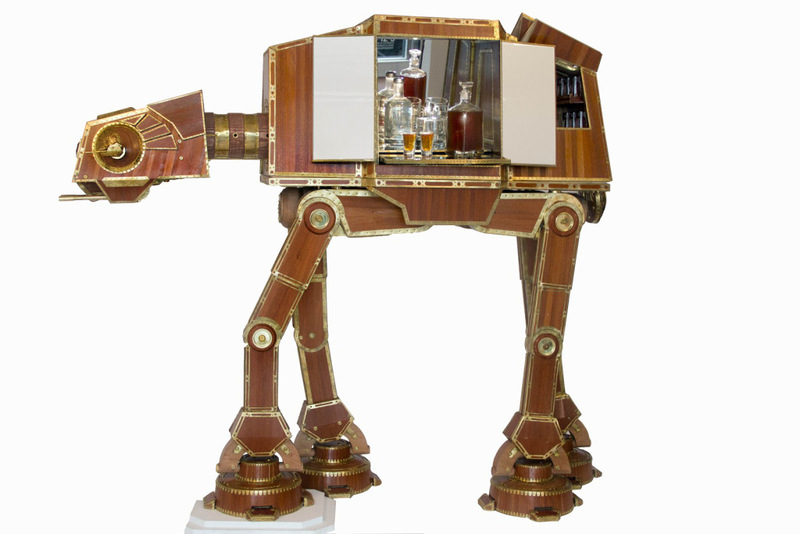 Steampunk Star Wars is where it’s at… at. 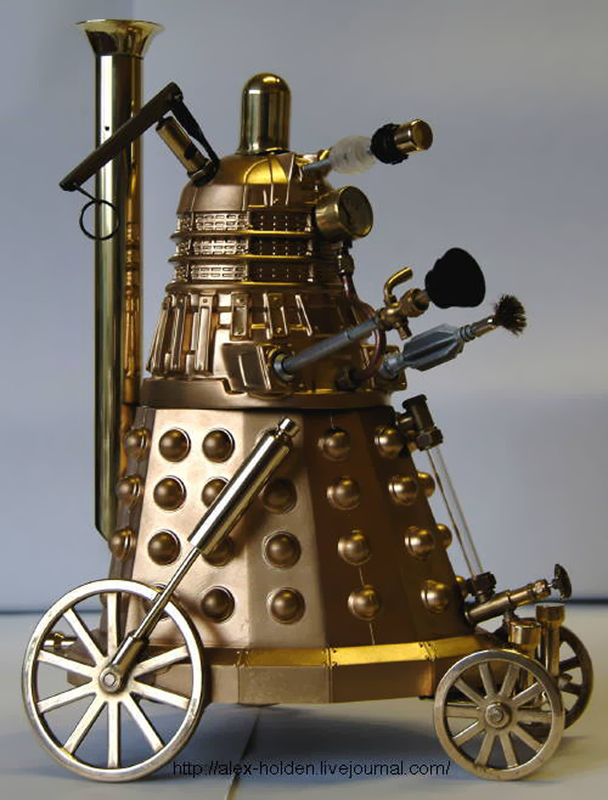 So what’s in your walker? Grandpa and I went to the antique show. Thankfully, this one was indoors. He had to sit down a lot and we couldn’t stay for more than a couple of hours, but it was still fun. He looked tired but much happier and his color was better afterwards. I’m hoping the surgery improves his condition. Grandma drove us because he can’t drive yet. So afterwards, she took us out to lunch. I feel a bit guilty. I sat at the table hoping no one from school would see me. One one hand, I don’t need another reason for Brianna to harass me. On the other hand, I want to be around my grandparents, even if it isn’t “cool.” Who knows how long I will have them and I am lucky enough to have fun grandparents! Epic movie poster caricatures are epic. Who ya gonna call? Ale Giorgini! 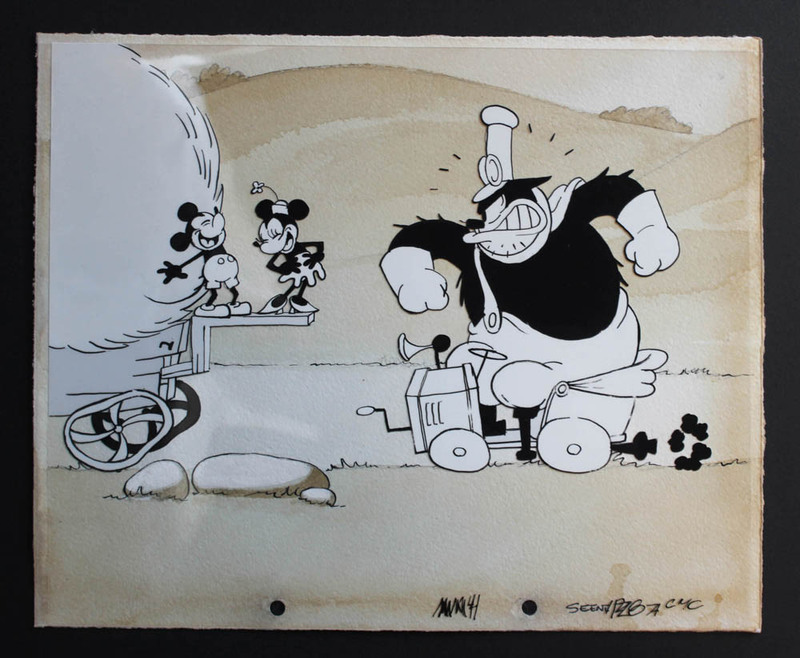 I hesitate to call his classy prints “fan art.” It’s truly first rate stuff that evokes a little bit of Al Hirschfield mixed with Genndy Tartakovsky. Giorgini’s prints range from Star Wars to Hitchcock to, of course, Ghostbusters. Browse his epic gallery for yourself here. How did I get a “B” in science class? Sure, I’m a little distracted, but Erin and I always do well together. I need to stop worrying so much about Chris and Kara and focus more on my lab work. Michael somehow managed to do quasi-well in everything. So no grounding for him. 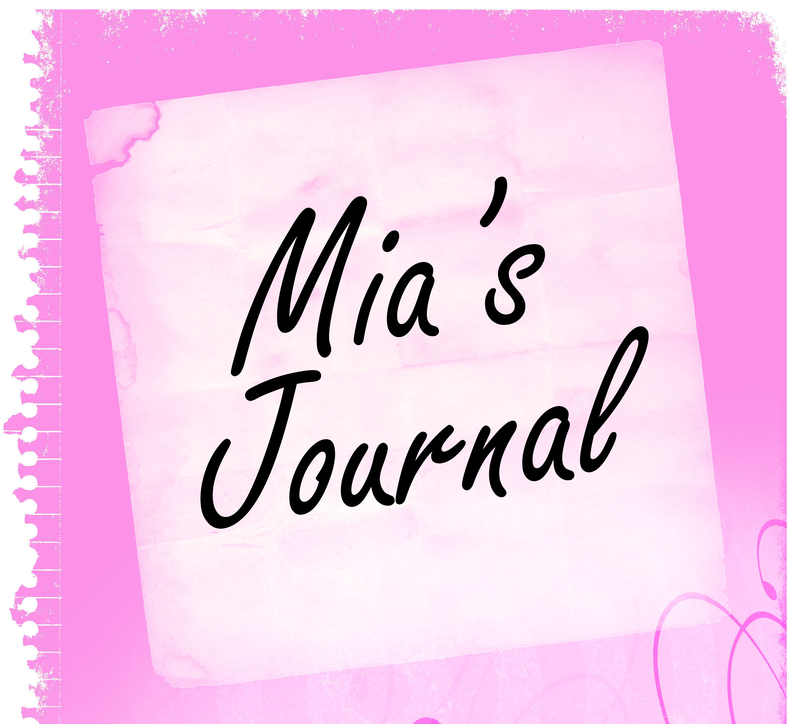 Yes, I do realize that it is a bit pathetic that I was looking forward to my brother getting grounded… but it would have made me feel better about my “B” and about the journal incident if he had. 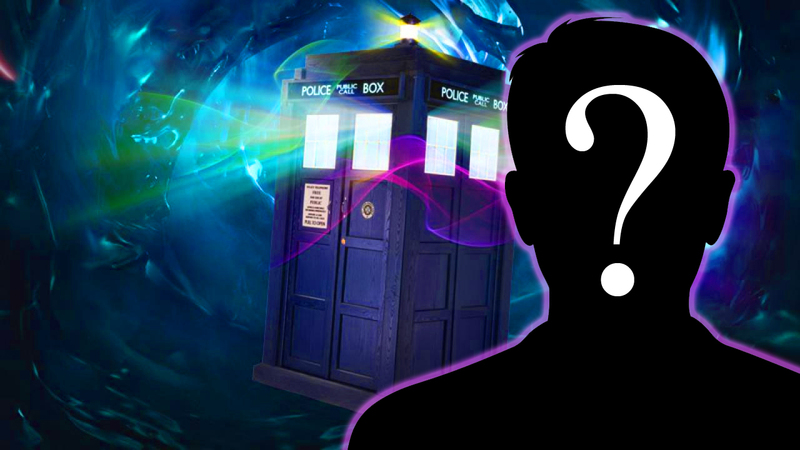 When will the 12th Doctor be revealed? It’s a question Whovians have been asking themselves ever since Matt Smith’s departure was announced earlier this year. And not only has this question been asked, but it’s caused quite a bit of debate. Will the 12th Doctor be a man? A woman? Black? White? Ginger? Who knows? What we do know is that the next Doctor will turn up in the Christmas special. Comic-Con 2013 has come and gone, and despite several unsubstantiated casting rumors, we’re no closer to learning the identity of “Twelve” than we were a few months ago. Say what you will about showrunner Steven Moffat — the man can keep a secret. In the meantime, you can watch last week’s Doctor Who panel from Comic-Con below, and speculate on all things Who in our forums. Quite possibly the biggest news to come out of Comic-Con this year was that there’s a sequel to Man of Steel in the works. No, that’s not the big news. 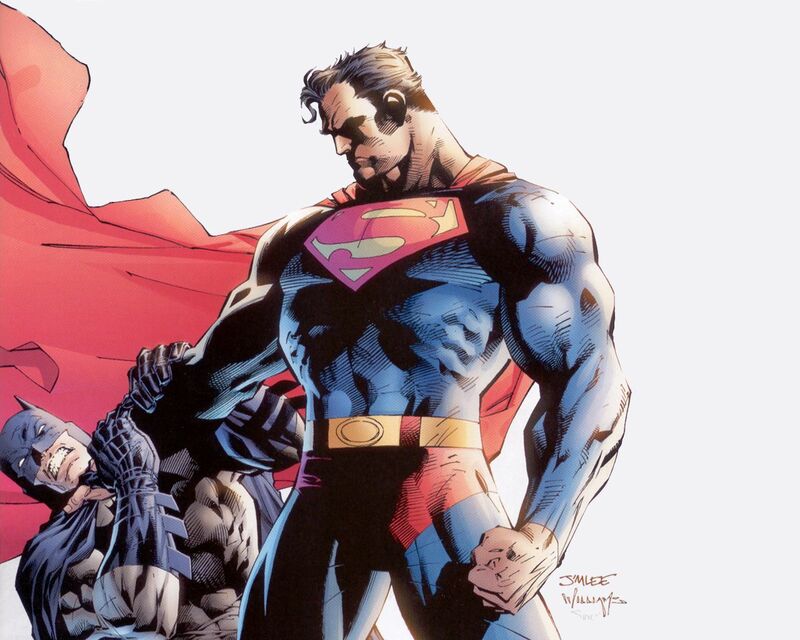 The big news is that it’ll be a team up with Batman. And Christopher Nolan is involved. So, it sounds like it’s sort of a pre-Justice League flick to tide the fans over until Warner Bros. gets its [stuff] together. Apparently there’s talk of a “new” Batman, according to the press release. Oh dear. Are we getting a reBat already?